Unique style - unique comfort. 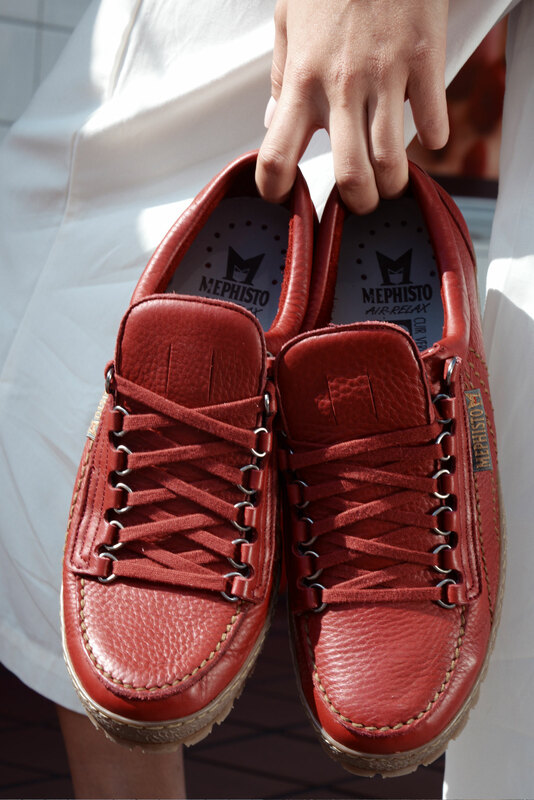 Since the 1970s, Mephisto Originals have been as unique as the personalities that wear them. Simply unique, just like you. You can be like everyone else. Or you can be yourself. Our Originals are crafted by hand: stitch by stitch and leather piece by piece. 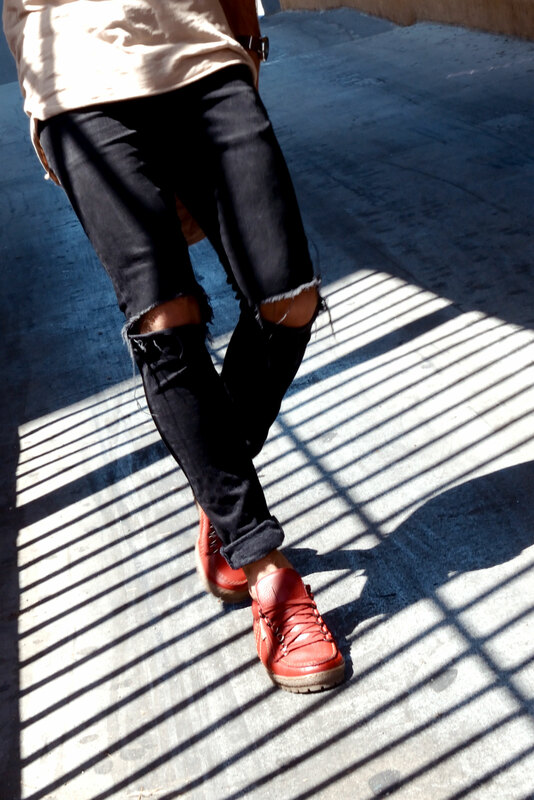 Every single part of these unique shoes comes together to create a unique Mephisto Originals, right down to the ultra-strong sole. Matching Originals to your own style - and of course, you can find this Lookbook - in our shop.